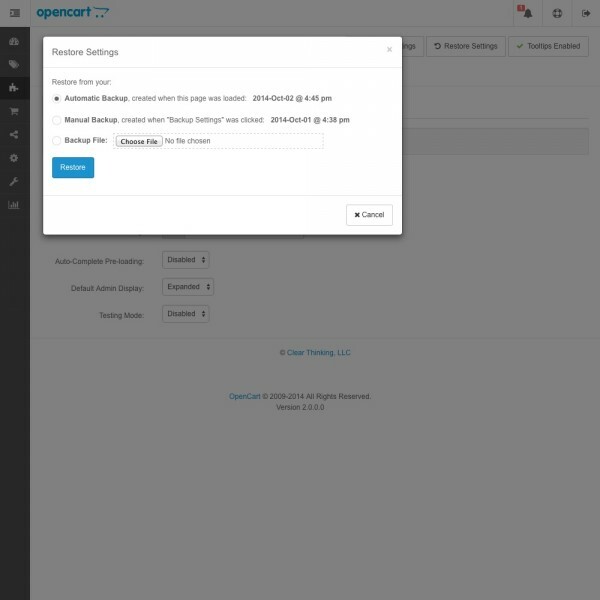 Restrict modules, order totals, shipping methods, payment methods, or the checkout process! 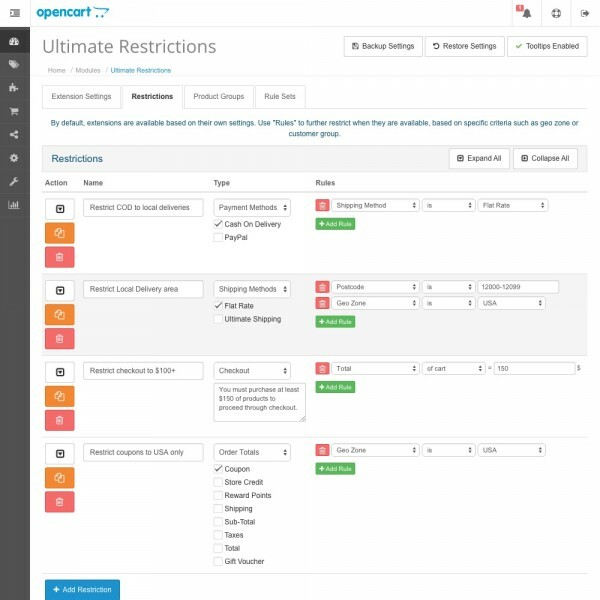 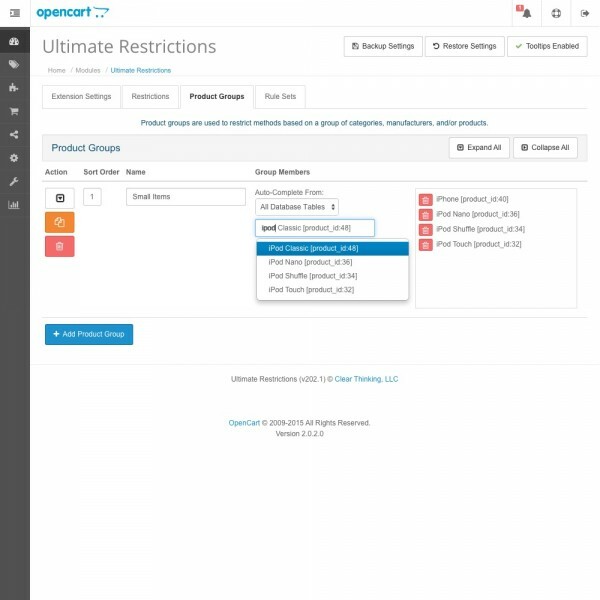 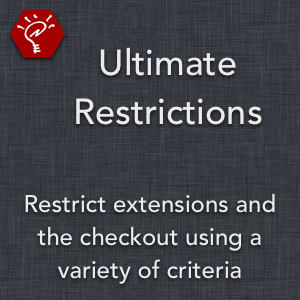 You can create restrictions based on a wide variety of criteria, and set a custom message to be displayed when restricting the checkout. 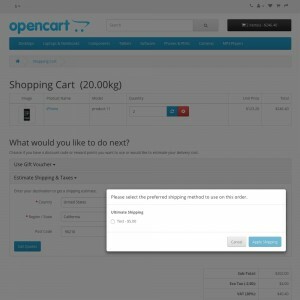 Restrict modules, order totals, shipping methods, and payment methods, as as well as the checkout process (and display a custom message). 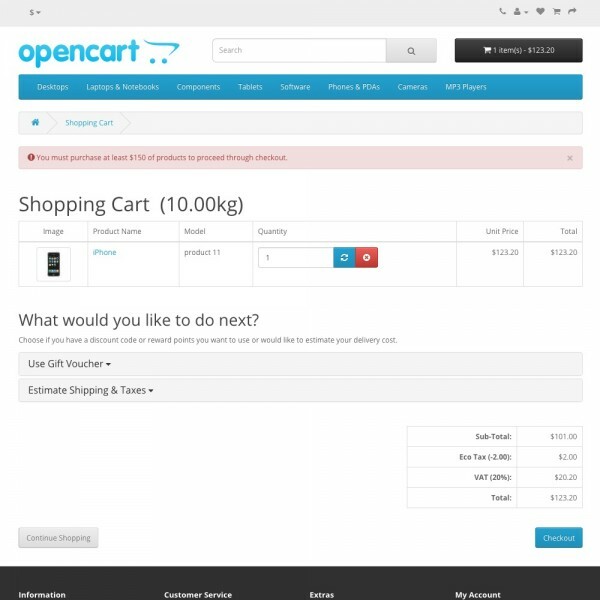 Group products, categories, manufacturers, options, and attributes together however you want to create Product Groups. 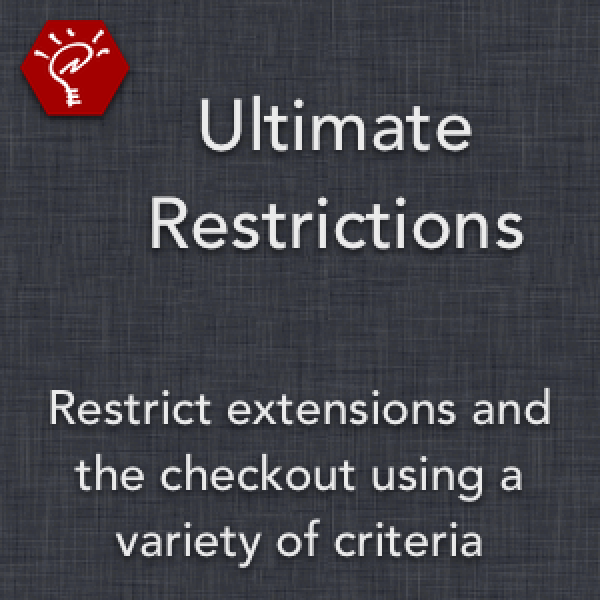 These groups can then be used to determine when restrictions apply.